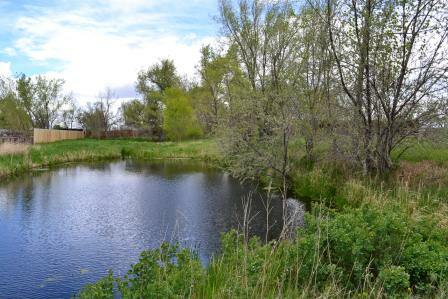 Gorgeous acreage in Crystal Mountain with Sheep Creek and 2 sides National Forest at the end of the road. If you’re looking for a private mountain setting for your getaway, look no further! 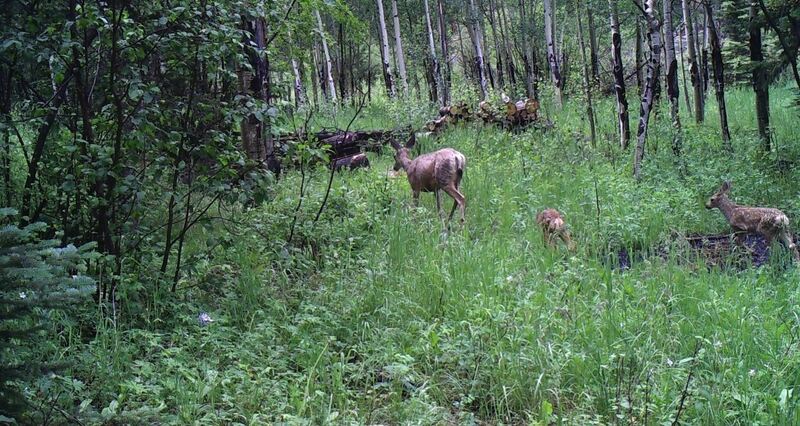 This 35 acre property offers diverse mountain terrain and seasonal creek bordering public land. Plenty of moose, deer & elk roam the area. Nearby waters to fish and abundant outdoor recreation. Access can be seasonal, 4WD required in winter. Behind locked gates about an hour west of Fort Collins. Incredibly private end of the road mountain property. Well, electric, 30′ x 56′ metal outbuilding on slab, RV hook-up, 1000 gal propane tank. 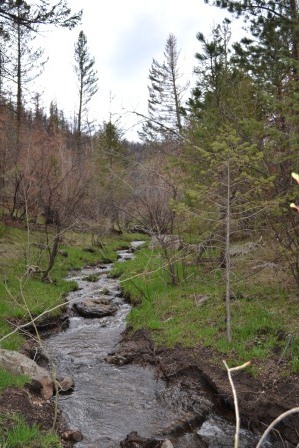 Forest management plan, year-round creek, southern exposure with rock outcroppings and meadows. Lots of local wildlife, 4WD access. Perfect spot for your mountain getaway or year round home. 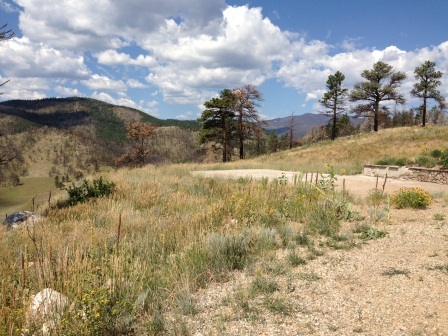 73 acres on 2 buildable lots in Buckhorn Canyon. 129 Windy Ridge has well/septic, electric/2 phone lines; other lot is vacant land. 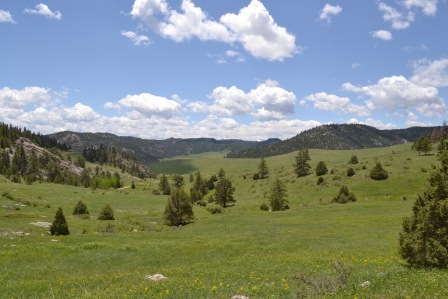 Both with private Nat’l Forest access, rolling meadow, pines & gorgeous views. Lots of wildlife including deer, elk, & turkey! If you are looking for a private mountain getaway or year round building site, these properties fit the bill. 12 horses/livestock allowed, and Tree Farm status means lower taxes. 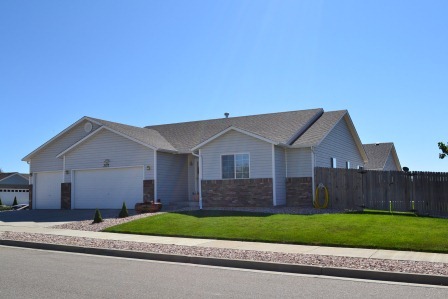 45 minutes to Fort Collins/Loveland, at only $149,000. 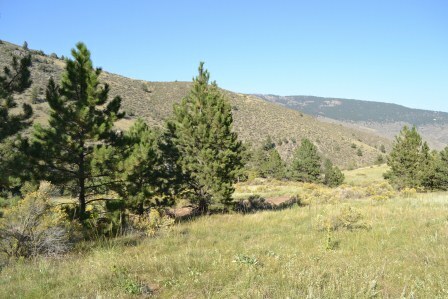 Alluring 35 acres in Elk Meadows, incredible mountain views with rolling meadows, broken timber & unique rock outcroppings. Lots of southern exposure, located behind locked gates. Abundant wildlife sign, moose, deer, elk frequent the property. You can see Rocky Mountain National Park in the distance. Lots of nearby recreational opportunities in the National Forest. Great year round road, well/septic needed, the perfect place for your mountain home or cabin! 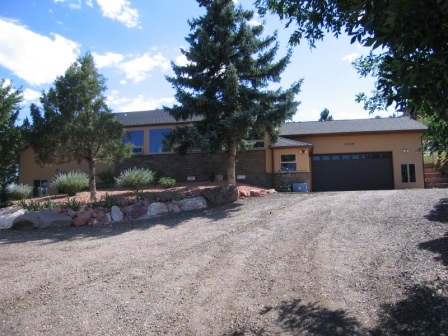 Custom mountain home near Horsetooth Reservoir on .68 acres! Beautifully landscaped lot with lots of trees & privacy! Open floor plan with main floor master suite, great room/kitchen/dining feature vaulted ceilings & stacked rock fireplace with lots of natural light. Maintenance free deck, huge walk-in pantry and built-in media system with 2 more main floor bedrooms. Perfect in-law setup with kitchenette, private patio and full bath. This is a must see and move in ready offered at $395,000. Lots of room and move-in ready! 3 bed/2 bath with open floor plan on a roomy corner lot. Vaulted ceilings, main floor laundry, breakfast bar and pantry. Master suite, 3/4 bath and walk-in closet. Featuring maintenance free vinyl siding, 3 car garage, fully landscaped. Full unfinished basement for lots of room to expand, potential for additional 3 additional bedrooms! Garage is finished and insulated, lots of patio space to enjoy the outdoors too. Affordably priced Johnstown Gem offered at $199,900! Unsurpassed mountain views on 21+ acres with turnkey cabin & 2 sides National Forest. Want the feeling of seclusion? This is the perfect spot! Cabin has open living space with views inside & out, rock fireplace, wood-burning stove, kitchen with propane refrigerator & stove. 3 bed, 1 bath with instant hot water, huge wrap-around deck & storage shed. 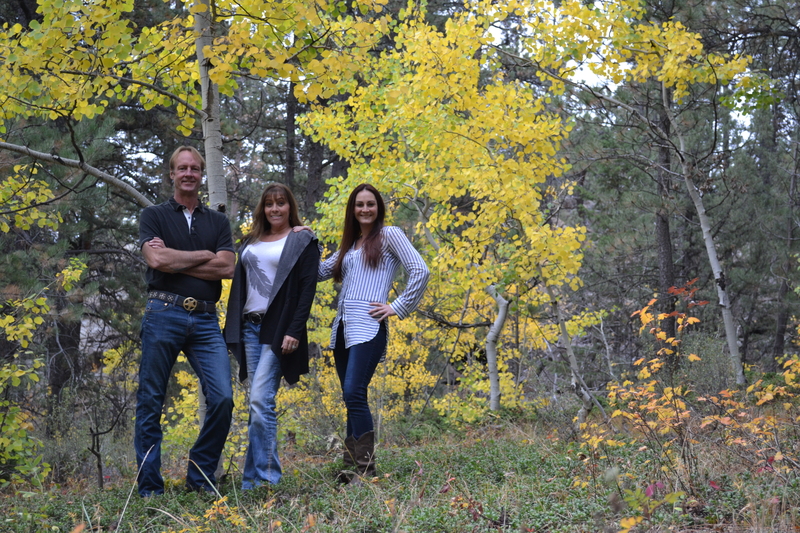 Diverse terrain with evergreens, aspens, rock outcroppings and abundant wildlife. Solar/generator, cistern/vault. 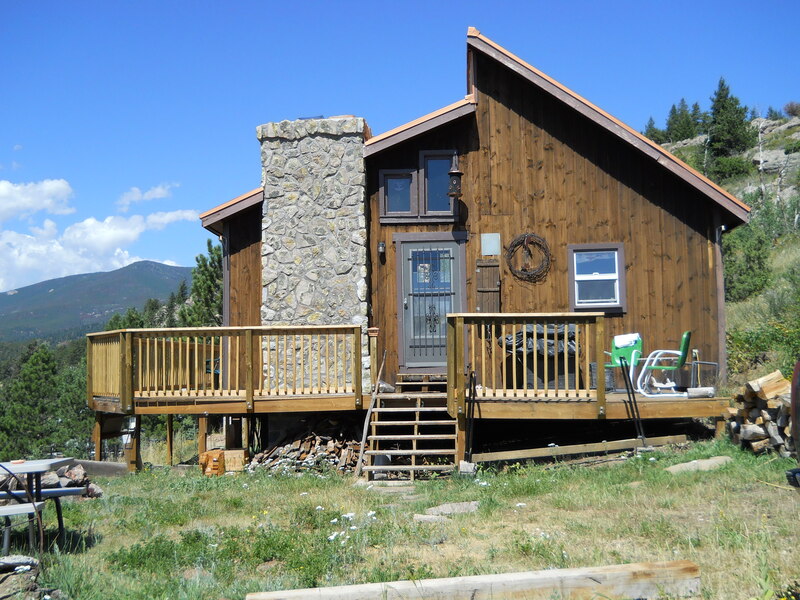 Don’t miss this dream cabin offered at only $187,000!